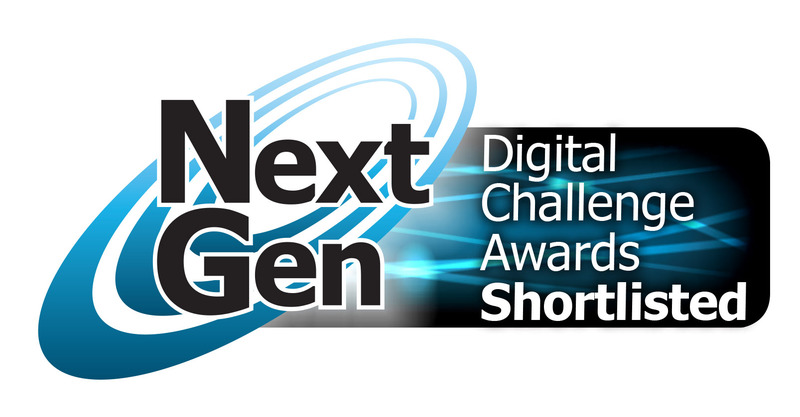 For this 5th year of the Digital Challenge Awards we have seven Awards categories. Back in January, when we launched the Open Call for nominations, we had no idea what projects would be in the running by the end of May. We hoped that the nominations would highlight some new trends. We have not been disappointed. This year will see a new award for Sharing Economy projects, even stronger backing for the Open Data award and another group of Finalists shortlisted for their contributions to Intelligent Communities. Time-honoured favourite, the Digital Inclusion award, is combined this year with great projects around Digital Skills. The continuing pace of projects in Digital Innovation, Rural Networks, and Urban Networks fuels all these long-standing Awards. Over the course of the next few weeks we will profile the contenders for each of these Awards Categories. The independent judging panel will review each project’s merits in September and by October we will be deeply immersed in trophy production for the big night in the House of Lords on November 5th. The summary of shortlisted Finalists is now online. Further news will be tweeted (#NG15, @eventsnextgen , and @groupeintellex ) and all Finalists now have an email signature button to mark their success.